Call 954-916-1100 to schedule your appointment today ! 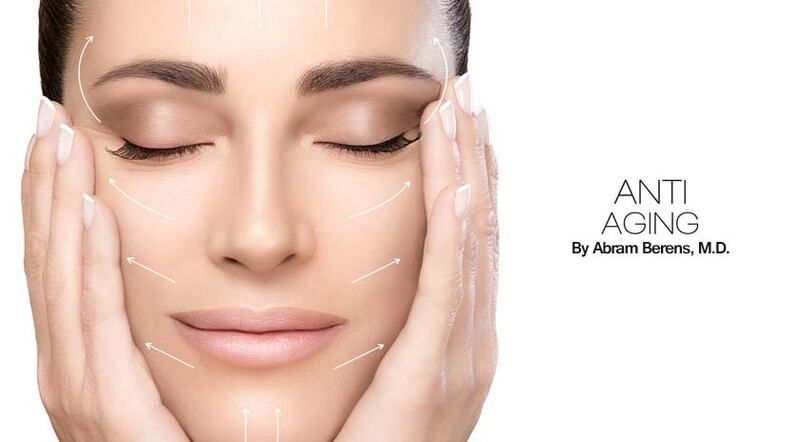 Dr. Abram Berens is a cosmetic dermatologic surgeon in the Fort Lauderdale area specializing in facial aesthetics, dermatology, age spot removal and other non-surgical treatments to rejuvenate your appearance. All treatments such as Restylane®, Dysport®, Juvéderm®, PhotoFacial® and Radiesse® are performed by Dr. Berens himself, so you can rest assure that you are in the most professional care. Serving Plantation Broward and Ft. Lauderdale. 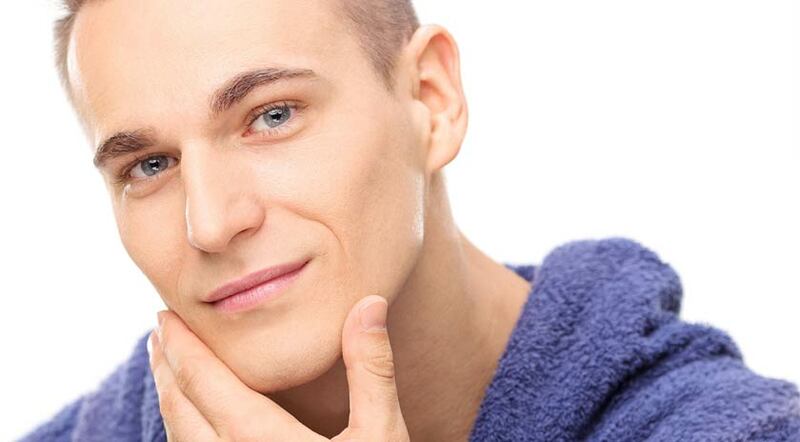 Ask us about Skin Rejuvenation & Microdermabrasion. At NULOOK4U, where we help you fight the aging process! BOTOX® Cosmetic injections for wrinkles have become one of the most popular treatments in America today. But how can you be sure it will really work? How do you know it’s safe? Even more important, who can you trust to get the results you desire? Dr. Berens combines modern technology with 30 years of medical experience at his private practice in Plantation, Florida. His special interest in non-surgical rejuvenation of the face and body, combined with a natural and artistic talent, results in a natural look that people desire. Ask about different uses for BOTOX®. In addition to its use as a wrinkle treatment, it has also proven effective in helping with facial tics, Gummy Smiles and hyperhidrosis. NULOOK4U offers compassionate care by Dr. Berens. We pride ourselves on our expertise in the field determined by years of experience, education, and a desire to provide the very best patient care to our Weston & South Florida patients. Sustainable beauty is not about looking artificially young, or frozen, but about allowing your appearance to represent the youthfulness you feel inside. 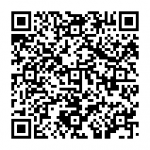 Join the thousands of Broward County and Miami-Dade County residents that loved the ourcome of our age spot treatments. Put yourself in the capable, gentle hands of Dr. Berens and say good-bye to crow’s feet, frowns, wrinkles, and forehead lines. 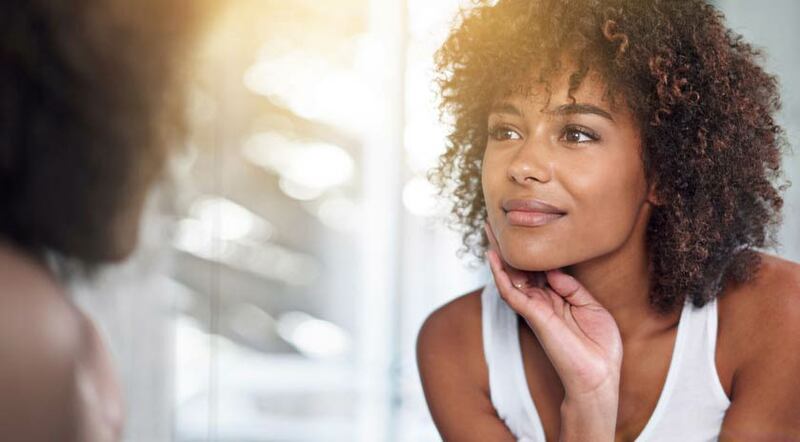 Discover how dermal fillers can help you look younger, more rested and refreshed almost instantly with dermatologic surgery. If you’re looking in Ft Lauderdale/Miami/Palm Beach County, or any of South Florida for safe, effective reduction or removal of wrinkles, meet the expert on Restylane® Dermal Filler, Juvéderm®, Dysport®, Radiesse® and other advanced skin rejuvenation procedures, including Cosmeceuticals & Microdermabrasion treatment meet with Abram Berens, M.D. Where is NULOOK4U located? Dr. Berens is located in Plantation Florida, which is easy access from local areas like Boca Raton , Miami, Hollywood FL, Davie, Aventura, Deerfield and West Palm. Skin Cancer Removal is available along with wart and mole removal. Including moles with skin cancer. Ft Lauderdale center for Photofacial, Dysport®, Juvéderm®, Restylane®, & Radiesse® Vitalize Peel® Dermal Tissue Fillers. Proud to be one of the first medical facilities providing certification for medical marijuana in broward. We are a direct primary care and concierge doctor provider.